Romelu Lukaku says Manchester United must show more desire and quality to eliminate Barcelona from the Champions League. The Red Devils are trailing 1-0 from the first leg of their Champions League quarter-final ahead of next Tuesday’s trip to Camp Nou. 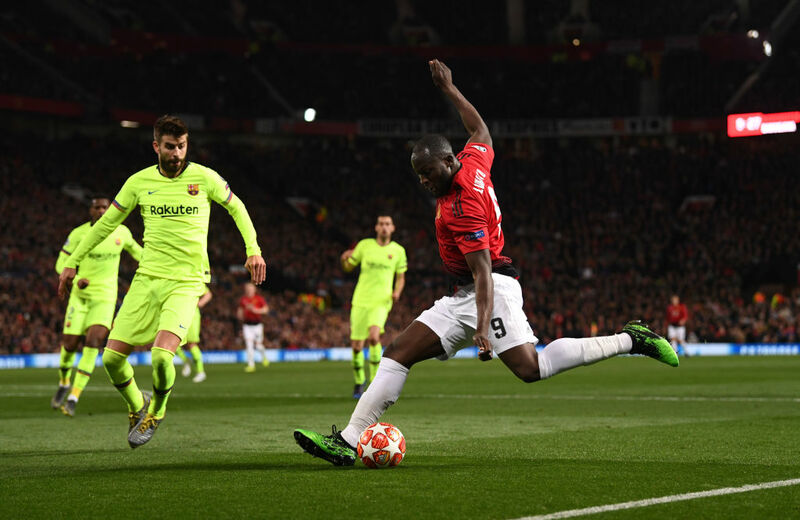 Although Ole Gunnar Solskjaer’s secured a famous comeback in Paris, the mission in Camp Nou would be more arduous considering the six years unbeaten home run in the Champions League. 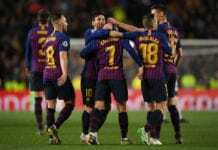 The Catalans were uncharacteristically limited to only one shot on target in the entire game but it was worse for the host team that couldn’t muster a strike on target in the encounter. However, Lukaku, who endured a frustrating night leading their attack, was blunt when asked what they need to do better in Barcelona via the Mirror. “Barcelona is a different team, every game is a different game, we just have to improve and do better than we did. “We have to believe and have the desire and more quality than we did, be better on the ball and then you never know what can happen in football. “I don’t think we played with the same arrogance and confidence on the ball. In the second half we tried and in the first 20 minutes of the second half, we were there. “But it’s something we have to do for the whole 90 minutes over there and not concede a goal and score early. “You can score from one chance and that’s what they did. There was a lack of concentration, they scored and from that moment on we tried to control. 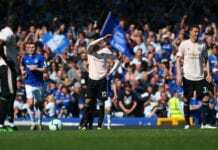 United would switch focus to their chase for a top-four spot when they welcome West Ham to Old Trafford this weekend.